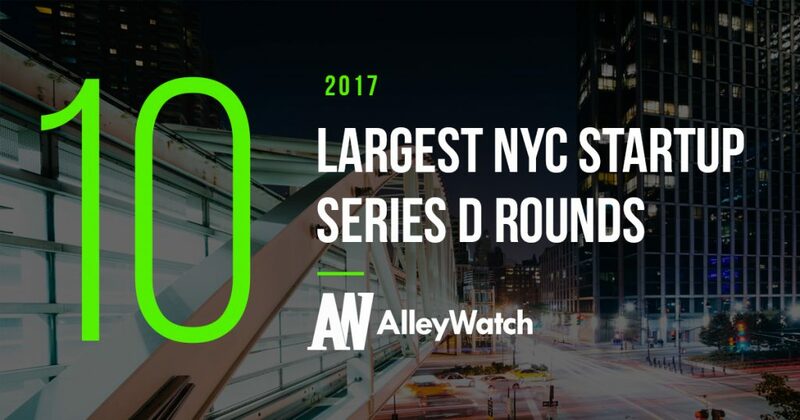 Armed with some publicly available data from our friends at CrunchBase, I broke down the 10 largest NYC Startup Series D rounds of 2017. I have included some additional information as well, such as year of date funding, industry, brief company description, and total equity funding raised to further the analysis. 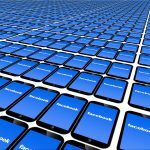 In order to maintain a focus on conventional tech startups, pharmaceutical, real estate, and biotech companies were removed from the data.